The top two teams from both the pools qualify for the semifinals. Check the points table of both the groups. 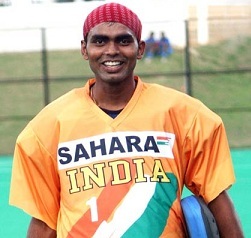 Check the list of highest goal scorers, hattricks, penalty strokes and goals by teams in the Asia Cup Hockey 2013. Check the complete results of the matches as South Korea defeated India to win record 4th Asia Cup, one more than Pakistan. List of Indian team members participating in Asia Cup 2013.